We recommend cleaning your carpet at least once a year. The EPA recommends cleaning your carpet every six months if you have small children. 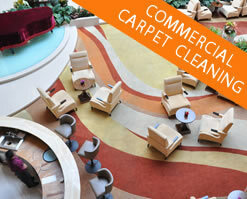 Carpet cleaning is as much about what you don’t see, as it is about what you do see. Is Your Carpet Dirty? Yes! Consider your carpet only as clean as the last public restroom you walked in. Ask a carpet installer how much dirt he had to clean up when removing the old carpet. Ask him how much heavier the older carpet is. 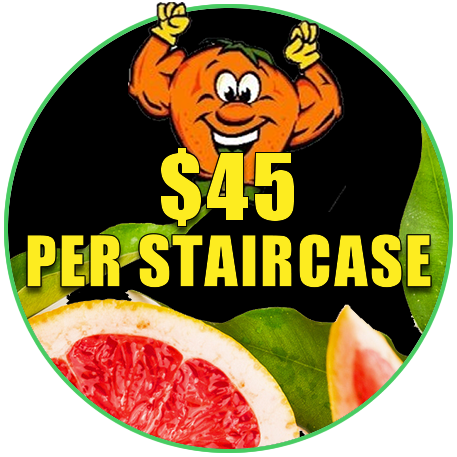 You will never get ALL the dirt out, but our Citrusolution process cleans the carpet without forcing soil into the padding. Citrusolution stays within the nap of the carpet and leaves a citrus barrier between you and the spoils, allergens, and bacteria migrating through your carpet. One thing – VACUUM! Like any other fiber – proper maintenance will make carpet last longer. Frequent vacuuming will keep abrasive soils from cutting and prematurely wearing the carpet fiber. Avoid using cleaning processes that use either a soapy, powder or foam base. They leave residue on the carpet. Soapy spots yellow the carpet and leave a sticky residue that re-soils quickly. When you shampoo your hair, you rinse thoroughly to remove sticky residue. Spot cleaning your carpet is best accomplished by using 50/50 solution of white vinegar and water – in the absence of Citrusolution Spotter. There are some exceptions: use COLD water on blood spots and nail polish remover on nail polish spots. Koolaid spills, medicine spills, and other food dyes must be blotted from the carpet and rinsed as much as possible. Most spots can be removed with proper and timely treatment, Call us anytime for advice before attempting to clean a spill. We recommend disposable electrostatic air filters in your home. Try running your central air fans on manual to increase air filtration. Filters should be changed every two to three months. If someone in the home has allergies or other respiratory problems, we recommend that you use a vacuum with multiple filters, including a Hepa filter. We now use a Lindhaus Healthpro Vacuum for all of our work because of both efficiency and superior filtration. Vacuum along baseboards with a crevice tool to remove buildup. Most vacuums only clean within an inch or two of the wall. 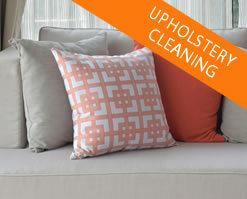 Our citrus-based cleaner is a healthier, more effective way to protect your carpet and furniture. 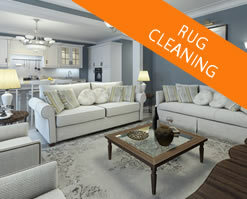 The best choice for carpet, rug, and upholstery cleaning. 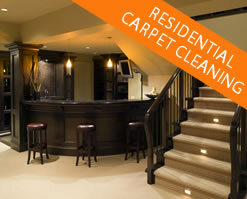 Carpet cleaning services for residential and commercial. We service Woodstock, Towne Lake & all of South Cherokee County.